PHOENIX, AZ, January 22, 2019 — Marquis Who's Who, the world's premier publisher of biographical profiles, is proud to present Lattie Finch Coor, Ph.D., with the Albert Nelson Marquis Lifetime Achievement Award. An accomplished listee, Dr. Coor celebrates many years of experience in his professional network, and has been noted for achievements, leadership qualities, and the credentials and successes he has accrued in his field. As in all Marquis Who's Who biographical volumes, individuals profiled are selected on the basis of current reference value. Factors such as position, noteworthy accomplishments, visibility, and prominence in a field are all taken into account during the selection process. With more than 40 years of professional experience, Dr. Coor has been recognized as president emeritus of Arizona State University since 2002, where he has also served as a professor of public affairs, the Ernest W. McFarland Arizona heritage chair of leadership and public policy, chair and founding director of the Center for the Future of Arizona, and president from 1990 to 2002. Prior to obtaining these roles, he was president of the University of Vermont from 1976 to 1989. 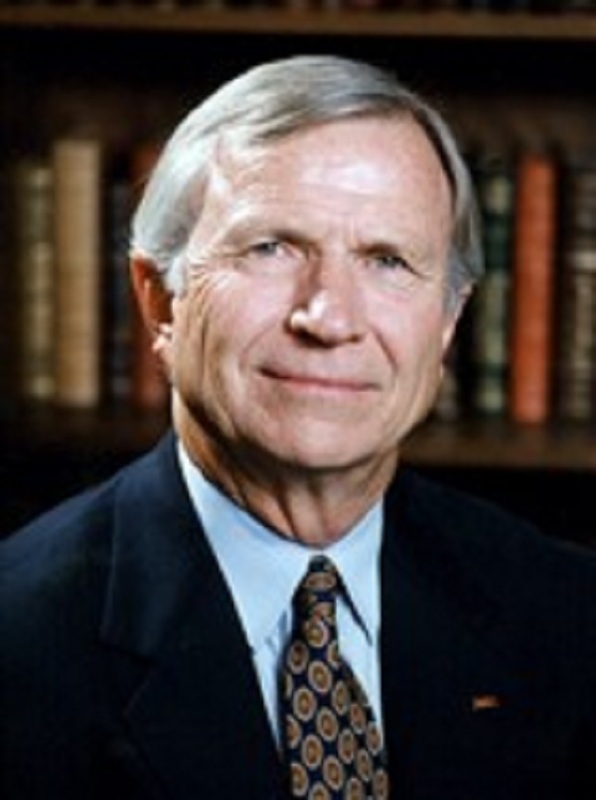 He previously held a number of positions with Washington University in St. Louis, including university vice chancellor from 1974 to 1976, vice chancellor from 1969 to 1974, assistant professor from 1967 to 1976, director of international studies from 1967 to 1969, assistant dean of the School of Arts and Sciences from 1967 to 1969, and assistant to the chancellor from 1963 to 1967. Earlier in his career, Dr. Coor was an administrative assistant to the governor of Michigan from 1961 to 1962. Dr. Coor began his career as a student at Northern Arizona University, obtaining a Bachelor of Arts, with high honors, in 1958. He then joined Washington University in St. Louis, completing a Master of Arts, with honors, in 1960. He concluded his studies with the university in 1964, earning a Doctor of Philosophy. Dr. Coor also holds four honorary Doctors of Letters from Northern Arizona University, the University of Vermont, the American College of Greece, and Marlboro College. A respected voice in his industry, Dr. Coor has been an active leader in his community. The former president of the New England Association of Schools and Colleges, he has served as chair of the board of directors of the Association of Public and Land-grant Universities and on the board of directors of the American Council on Education. Dr. Coor is a member of the Kellogg Commission on the Future of State and Land-grant Universities. Throughout his career, Dr. Coor has been recognized for his contributions. While pursuing his undergraduate studies, he was named a Phelps Dodge Scholar. Likewise, he is a trustee emeritus of the American College of Greece. He has been featured in numerous honors publications, including multiple editions of Who's Who in America, Who's Who in American Education, Who's Who in the East and Who's Who in the West. In recognition of outstanding contributions to his profession and the Marquis Who's Who community, Dr. Coor has been featured on the Albert Nelson Marquis Lifetime Achievement website. Please visit www.ltachievers.com for more information about this honor.